Tasting Note: Pale brick colour with broad amber rim. 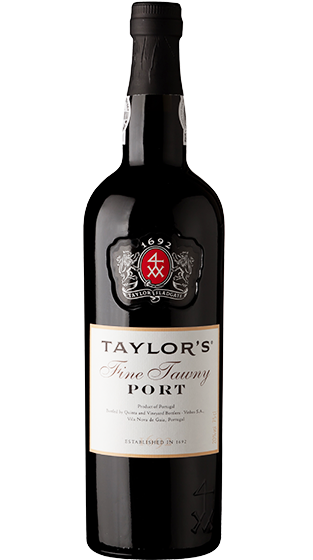 Mellow nose of succulent ripe berry fruit with aromas of butterscotch, figs and prunes interwoven with attractive nutty and spicy aromas. Smooth and round on the palate, full of rich strawberry jam flavours.